Back in April, Tamron announced their 28-75mm f/2.8 lens for the Sony E mount and the community anticipated something super sharp and refreshingly affordable. 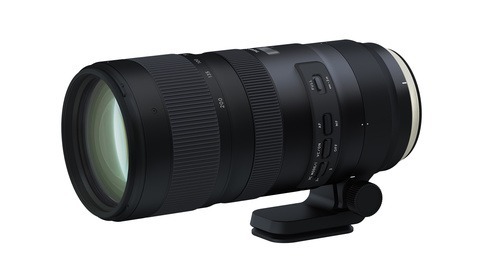 After high demand, more units hit the shelves next week and reviews so far suggest that Tamron has delivered. Jason Vong was fortunate enough to take the Tamron 28-75mm f/2.8 Di III RXD Lens on a trip to Cuba, testing its performance and, like many other reviewers, pitting it against Sony's own offering: the 24-70mm f/2.8 GM. 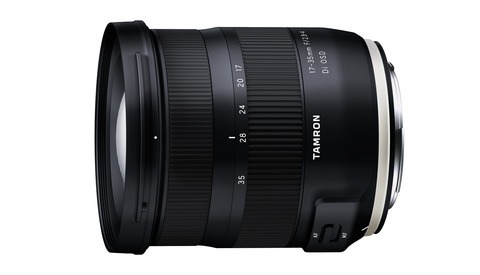 The Tamron is priced at $799 so surely it can't compete against a lens that is literally more than twice as expensive? Think again. To me it seems like a no-brainer, assuming you can forego the 4mm of width or prefer the extra 5mm of length; don't need the weather sealing; appreciate that it's one third lighter; need to shoot on a gimbal without your arms falling off; and don't need insane levels of sharpness (say, you're shooting on the a7 III rather than a7R III). If a few of those work for you, go ahead and save yourself more than a thousand dollars. It remains to be seen whether this will be a nudge for Sony to consider dropping the price of some of their lenses, or whether they will be happy to let the likes of Tamron cater for the needs of those with smaller budgets. I believe that focal length is "easier" to design for - that extra 4mm makes a difference. Personally, it might be a great lens, but 24-70 (or 24-105) are more useful to me. 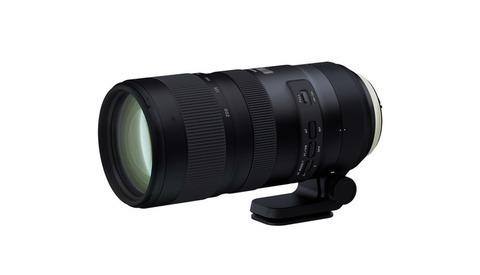 I have no doubt its an amazing lens, and if i were to need a 24-70mm-ish range lens today i'd totally buy it. The problem is i needed that lens when the a7r3 came out a year ago. So i had to buy the Sony equivalent. i'm VERY happy with the Sony 24-70G, yes its a little over priced now that the Tamron is out.. but at the time you didnt have that choice. I've gotten my moneys worth out of it.. and i have never had a sharper zoom lens. I just started to use this lens. It's fast, super sharp and a much better match to camera then the 24-105 that I used. Really great review of the lens. Seriously made me want to buy it. Found it crazy that it focused faster at the same settings as the 24-70 GM.